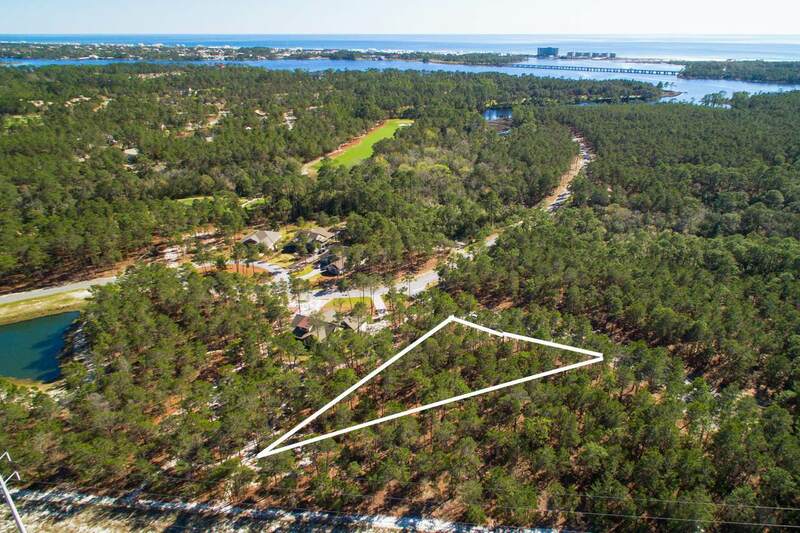 Build your Dream Home in Wild Heron. 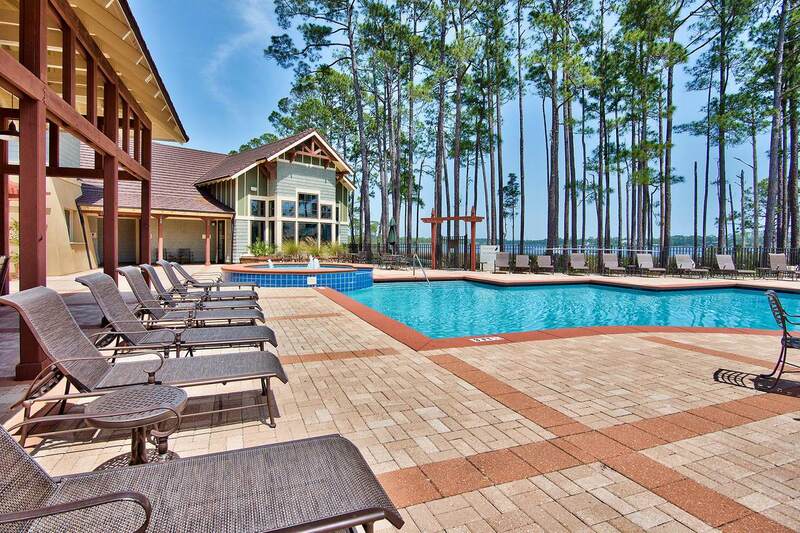 Wild Heron is located near Lake Powell and a short ride to the Gulf of Mexico, 30-A ,and Airport! 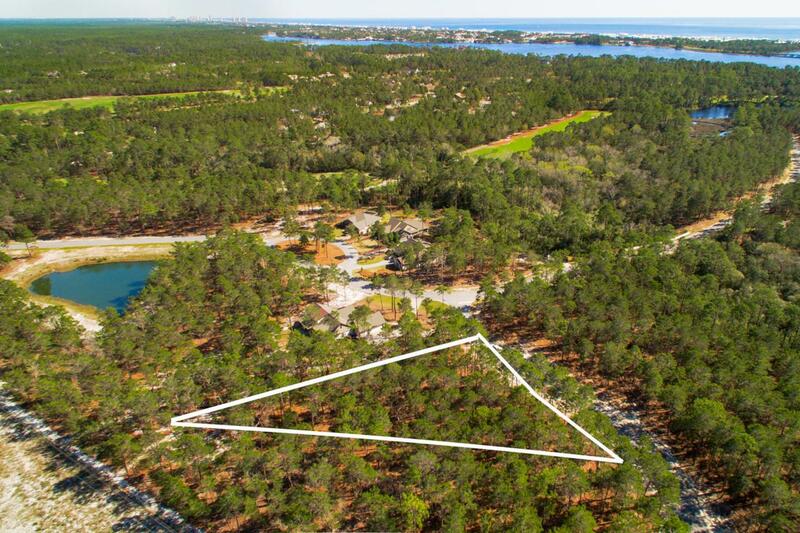 Wild Heron boost endless charm, 24 Hour gated Security with Greg Norman designed Sharks Tooth golf course. World-class amenities with no thru traffic making it the perfect location. 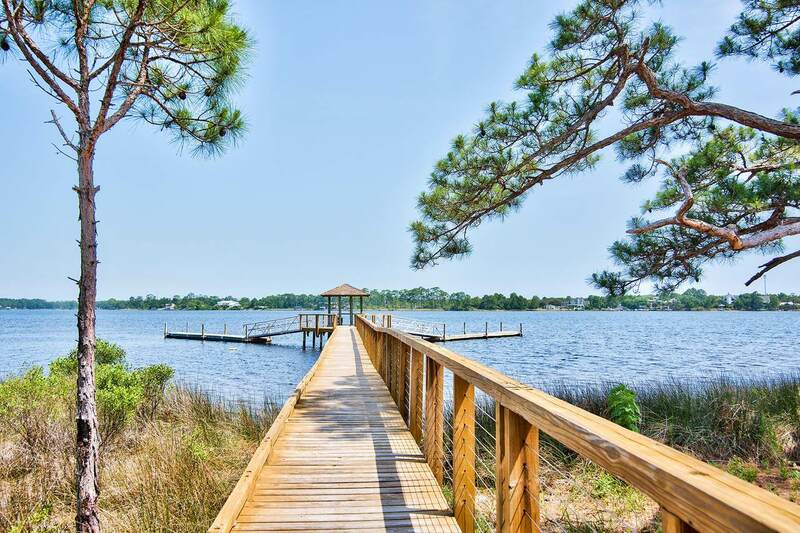 Amenities include:, The lakeside pool with hot tub, fitness center, dock access, trails and owners library.